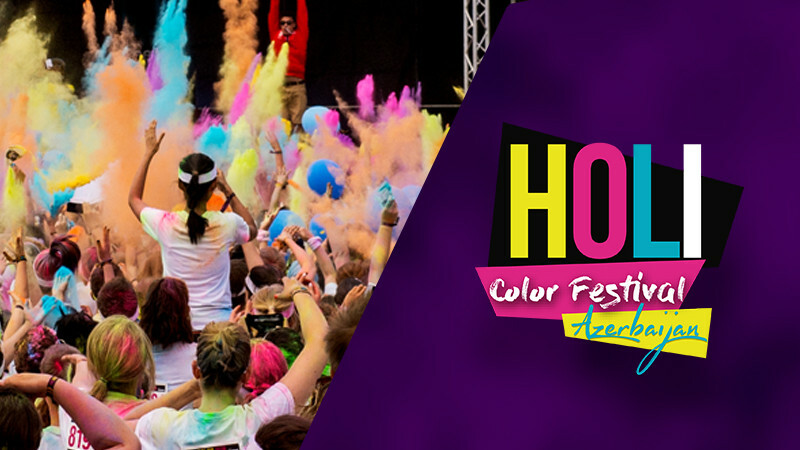 Holi Color Festival in Tropicana Beach buy tickets online. Delivery of tickets for the event Holi Color Festival. Strictly only: White Outerwear !! !